Ready to Contribute to the USC Norris Comprehensive Cancer Center Now? The USC/Norris Comprehensive Cancer Center, located in Los Angeles, is a major regional and national resource for cancer research, treatment, prevention and education. More than 190 basic scientists, physicians and other Keck School of Medicine of USC faculty members who are members of the USC/Norris Cancer Center investigate the complex origins and progression of cancer, develop prevention strategies and search for cures. The National Cancer Institute (NCI) has designated the USC/Norris Cancer Center as one of the nation's 39 comprehensive cancer centers, a select group of institutions providing leadership in cancer treatment, research, prevention and education. 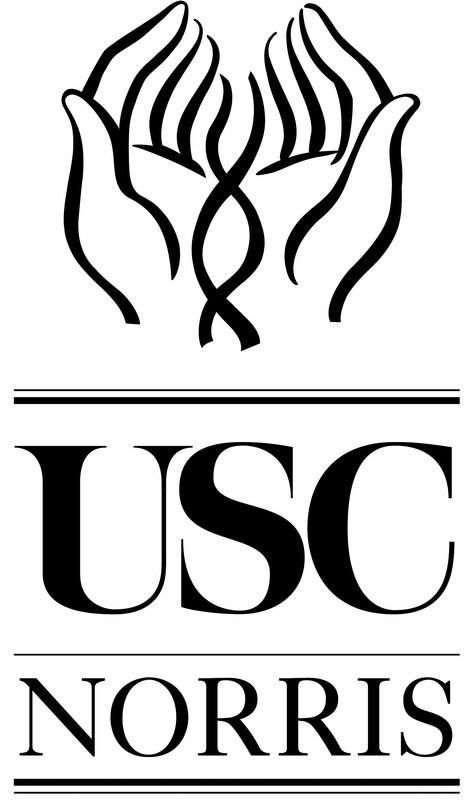 USC/Norris has held this designation since 1973, when it was named as one of the first eight comprehensive cancer centers.